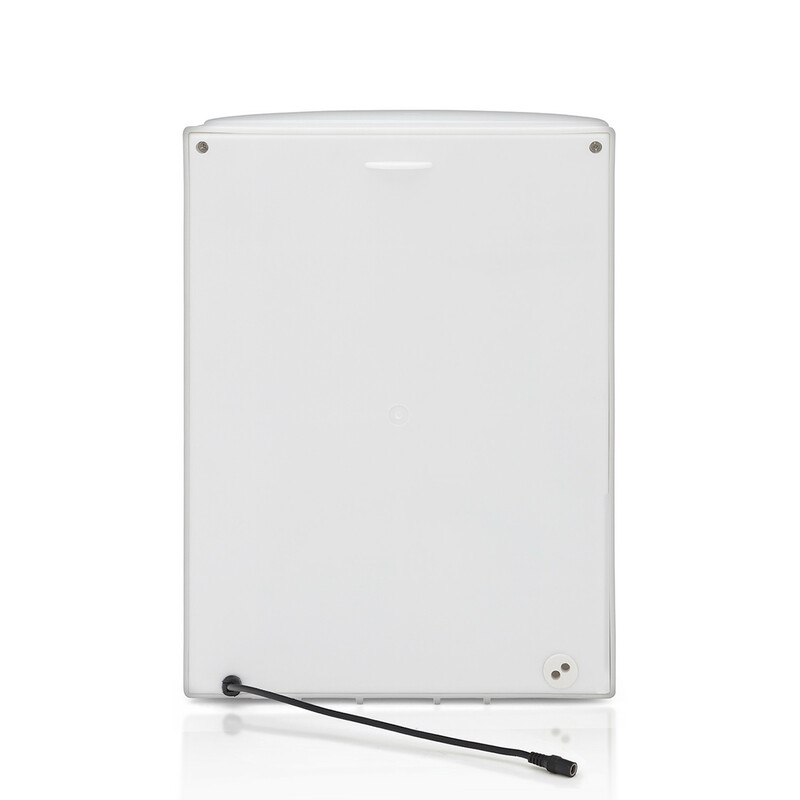 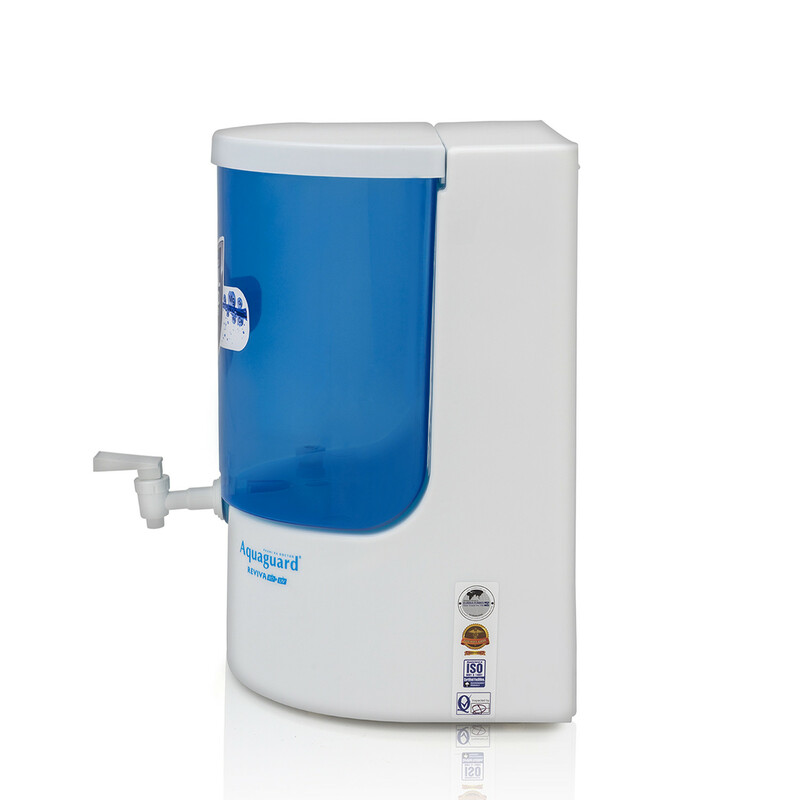 With a contemporary robust design the Reviva RO+UV is extensively made to fit the modern day needs of your home. 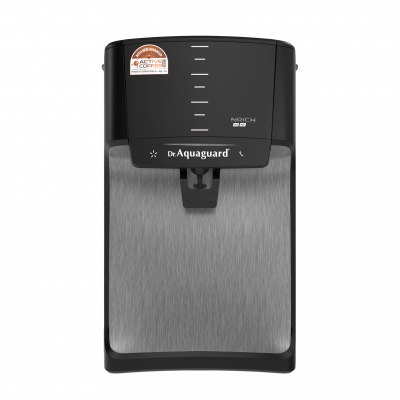 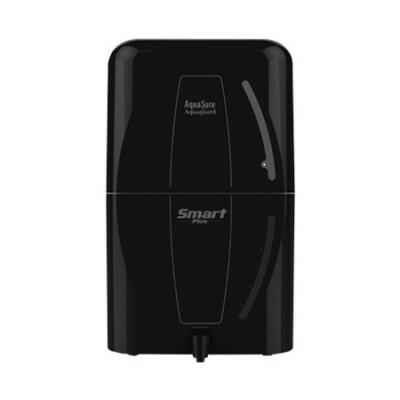 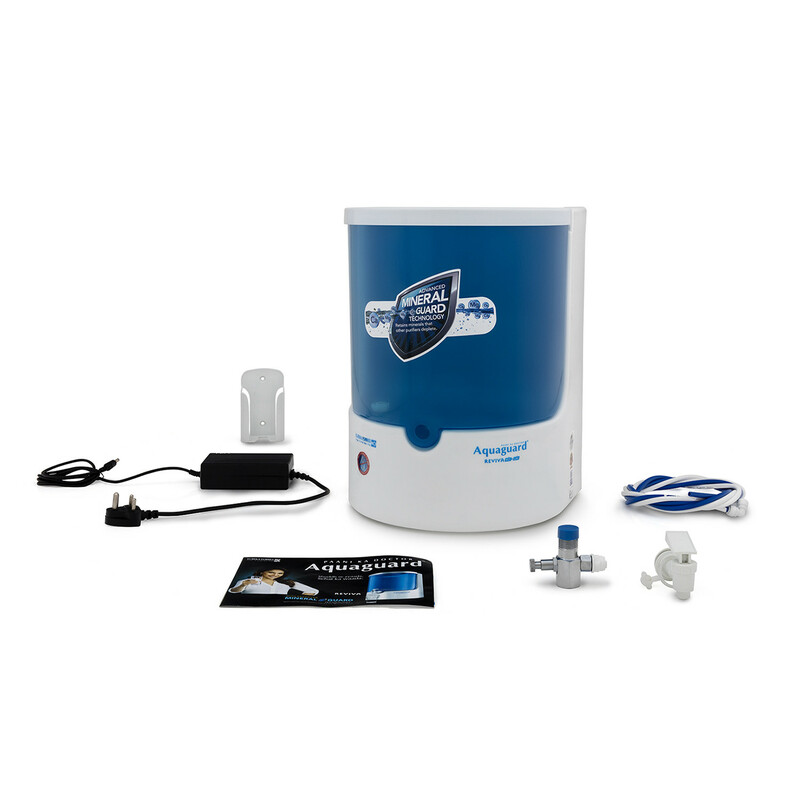 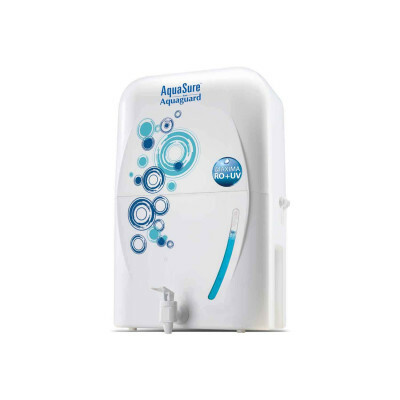 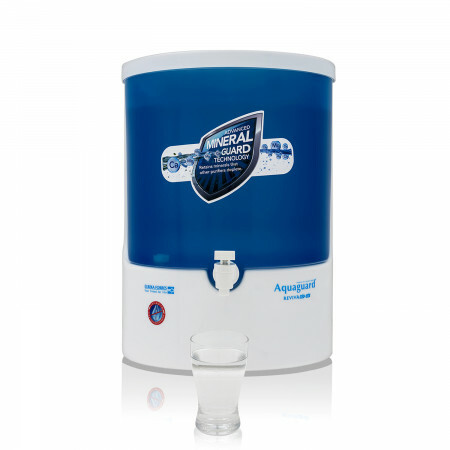 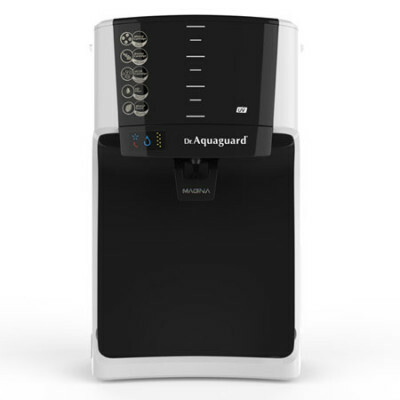 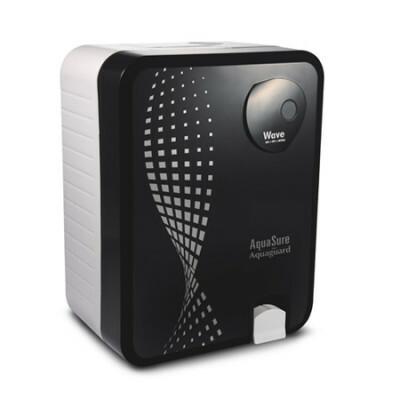 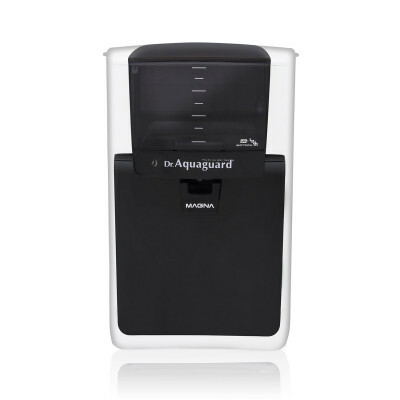 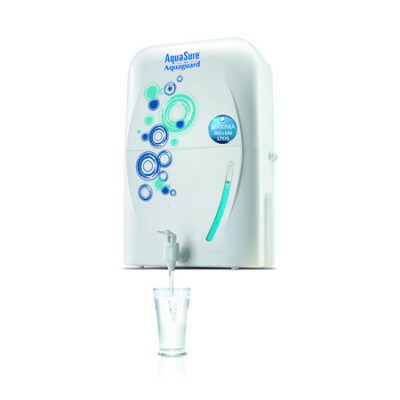 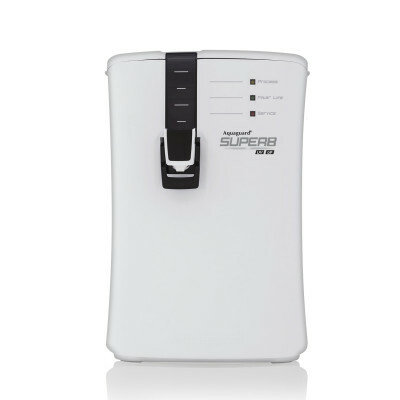 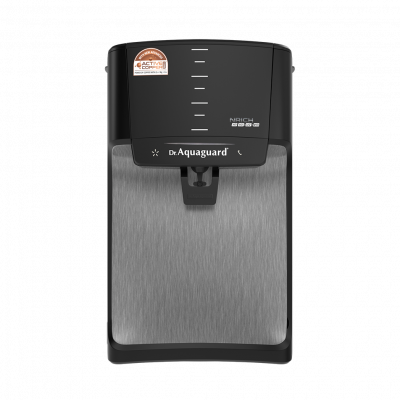 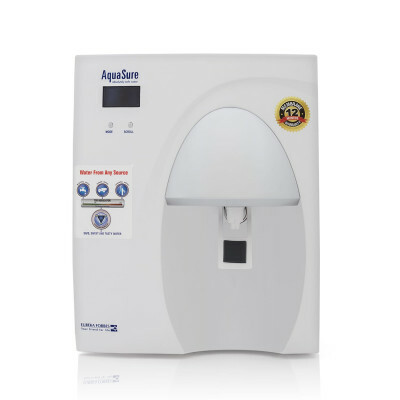 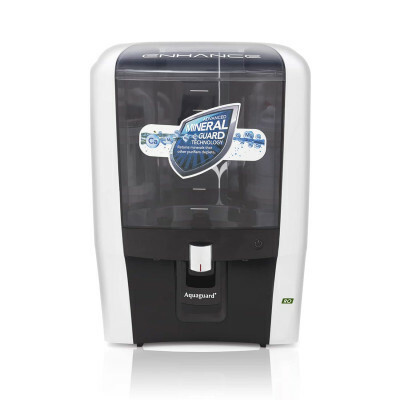 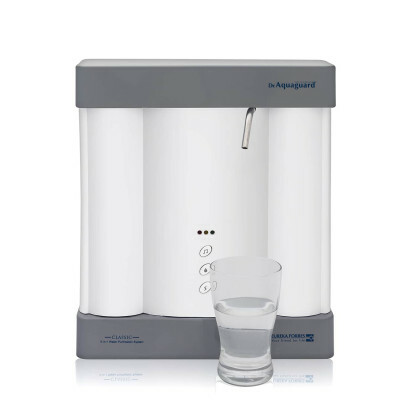 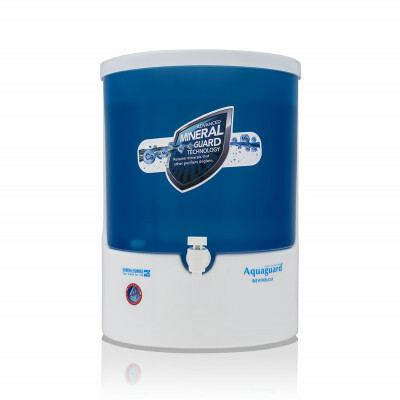 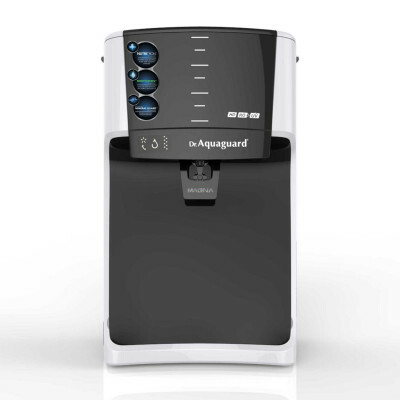 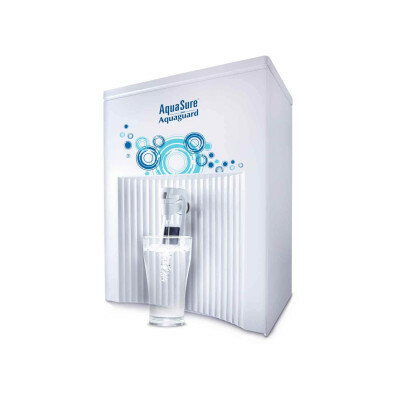 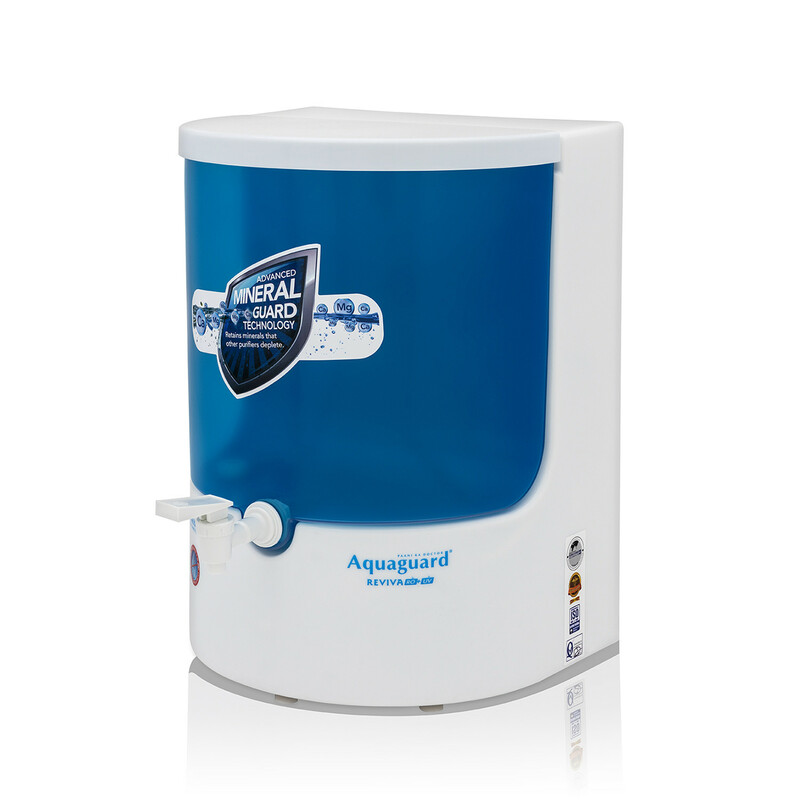 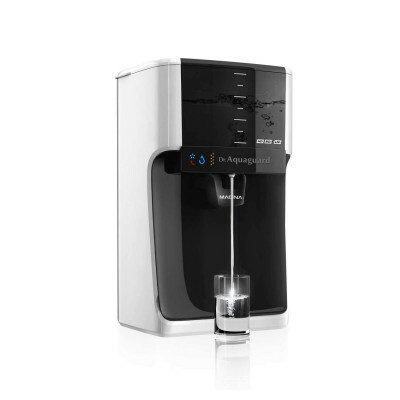 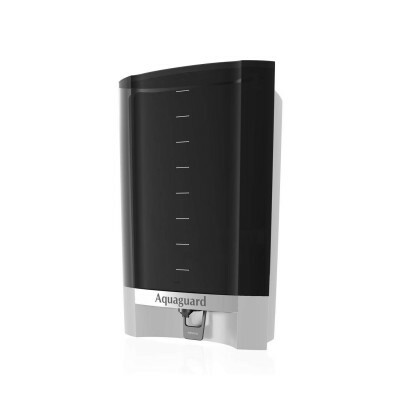 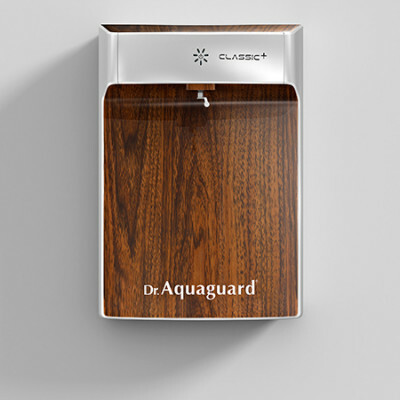 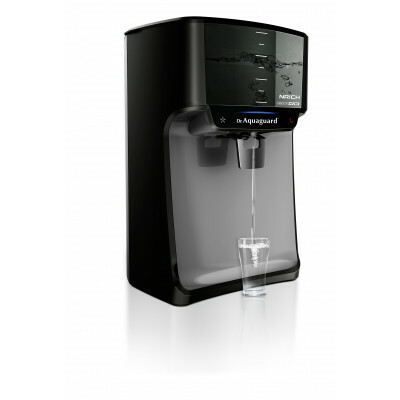 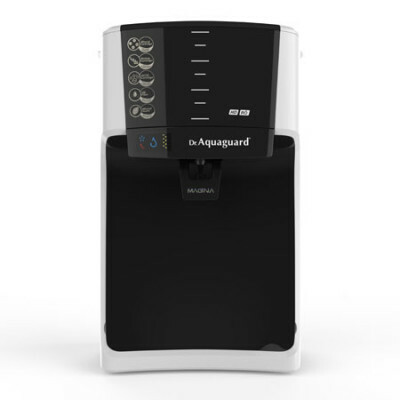 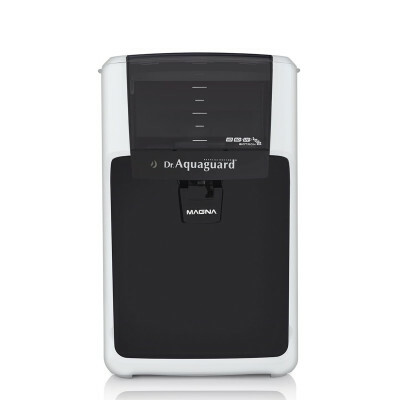 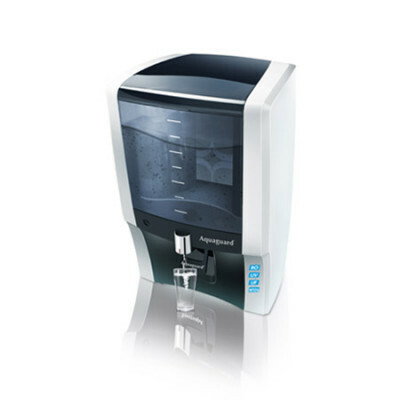 Its unique features and TDS regulator enables you to revive the original taste of water, to ensure that the water you drink is not just pure but taste's great too. 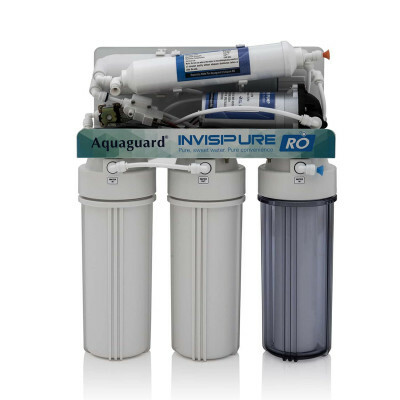 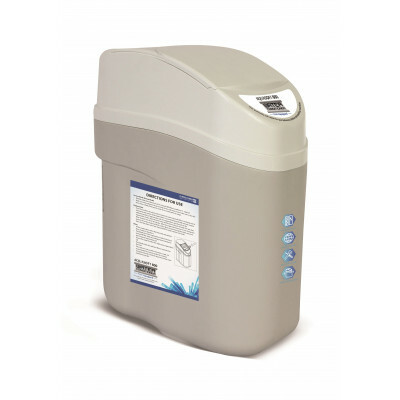 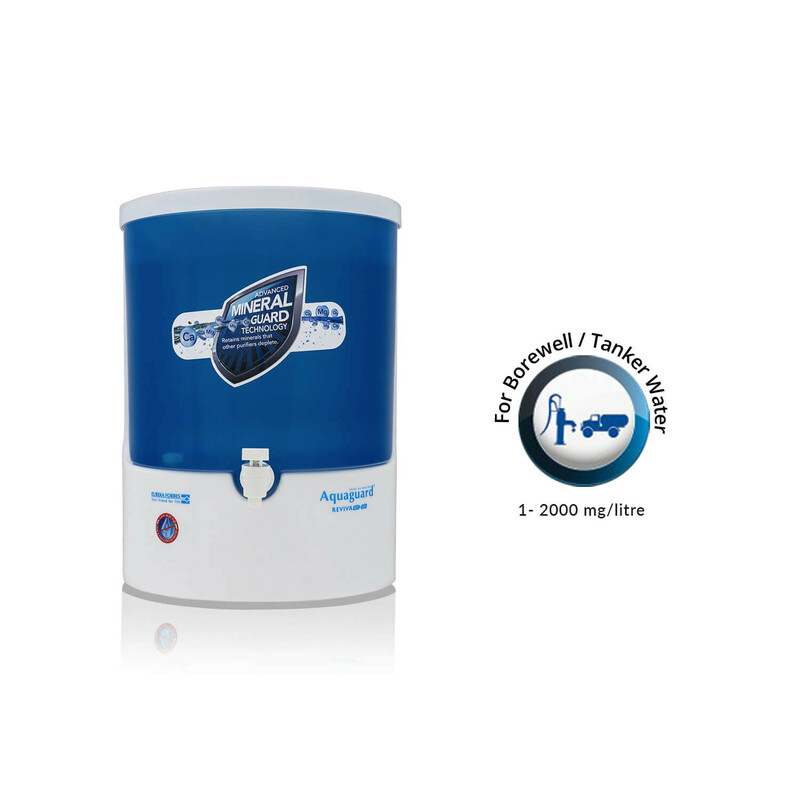 Unique RO technology removes excess TDS, blocks dissolved impurities and chemical contaminants, while retaining essential minerals in the drinking water. The regulator lets you adjust the levels of TDS in the water manually to ensure you get healthy, safe and tasty drinking water. 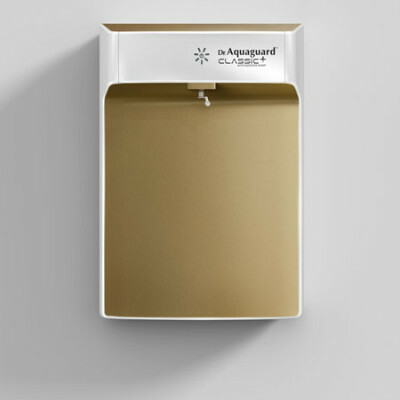 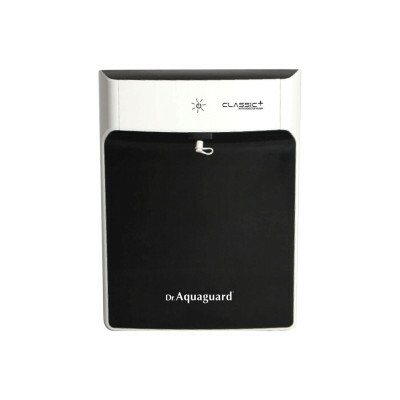 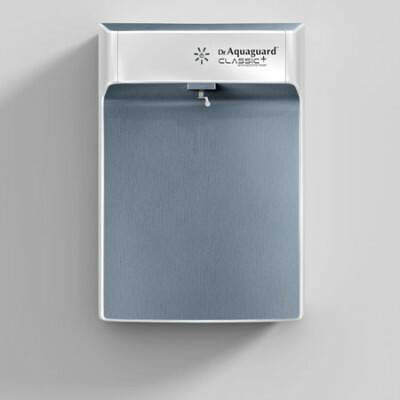 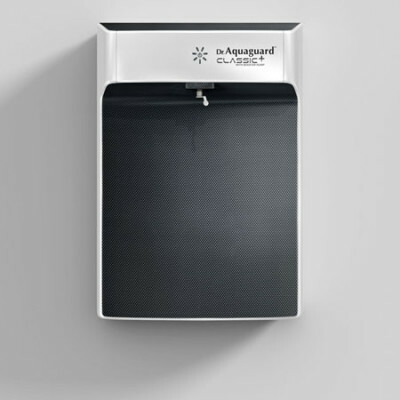 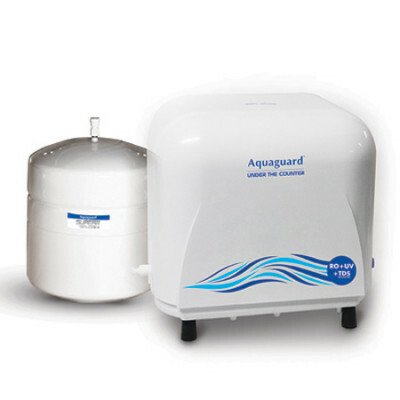 The purifier eliminates tough new age contaminants like lead, pesticides and heavy metals from water. 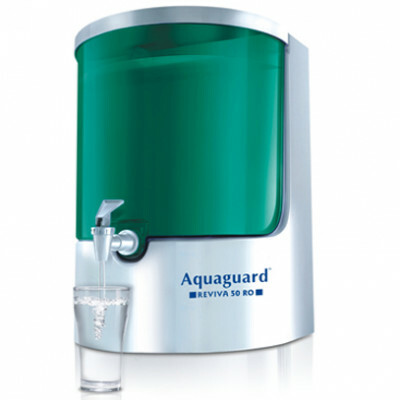 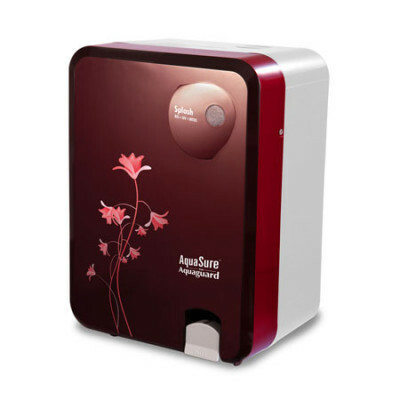 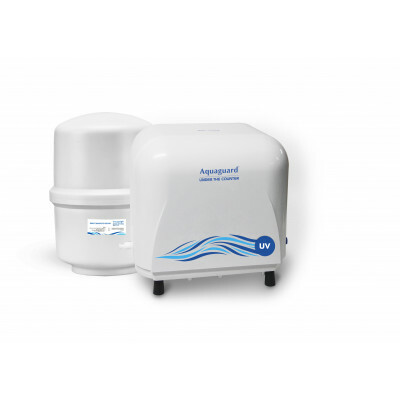 It also ensures that water is free from disease-causing bacteria, virus and protozoa.